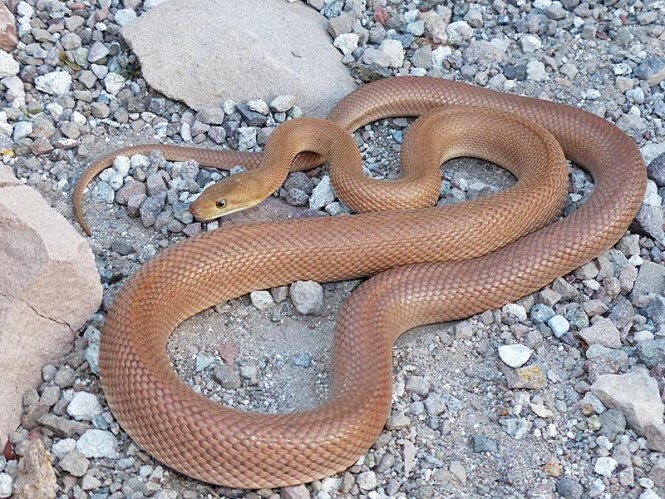 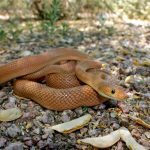 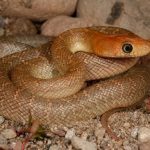 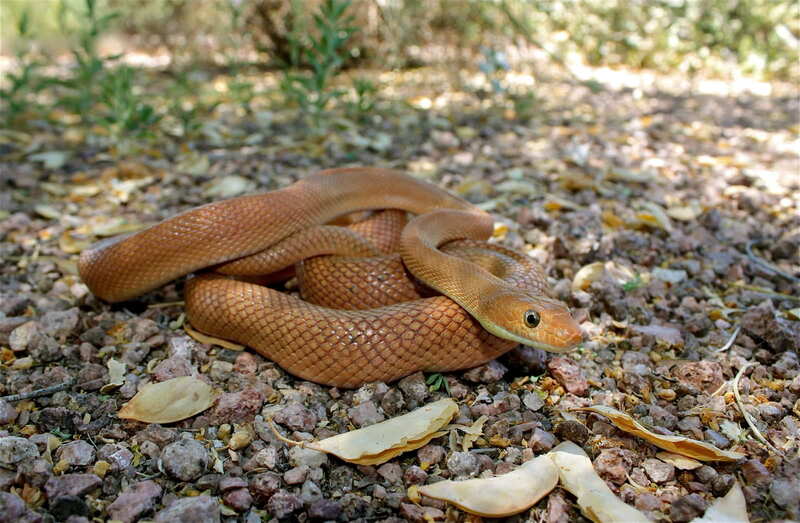 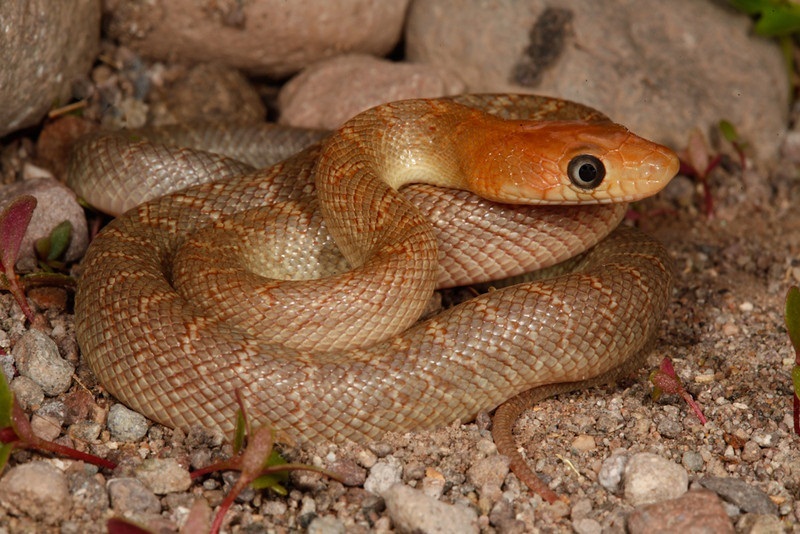 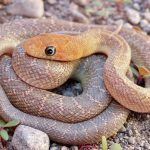 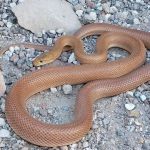 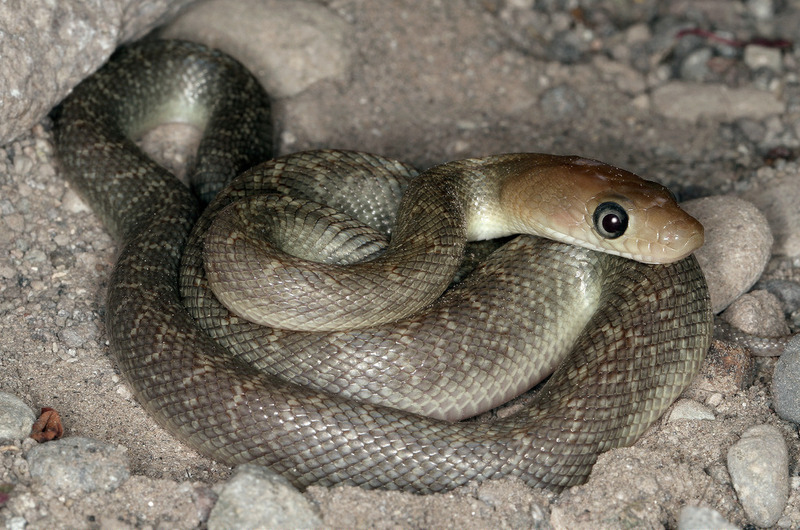 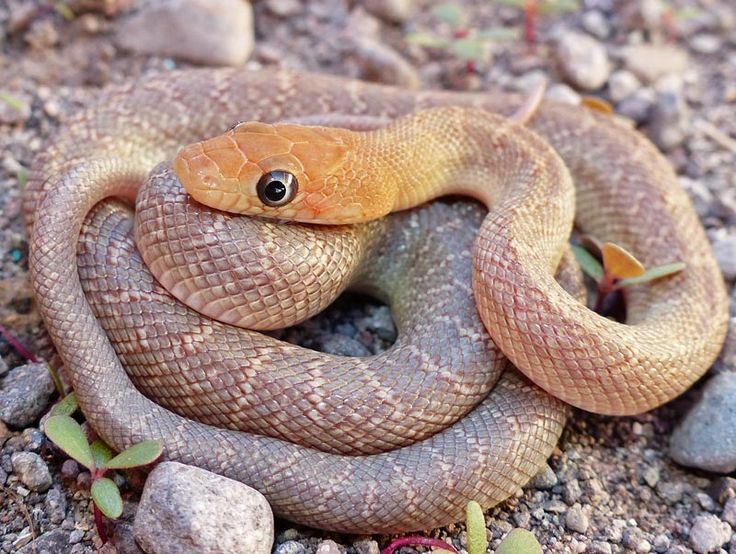 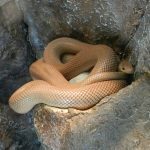 The Baja California Rat Snake is a species of colubrid snakes that are nonvenomous. 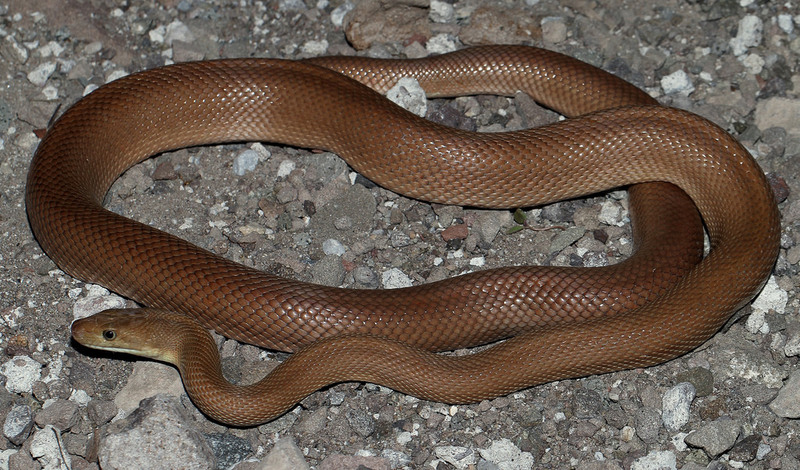 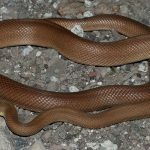 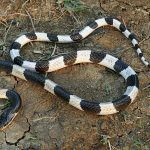 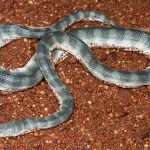 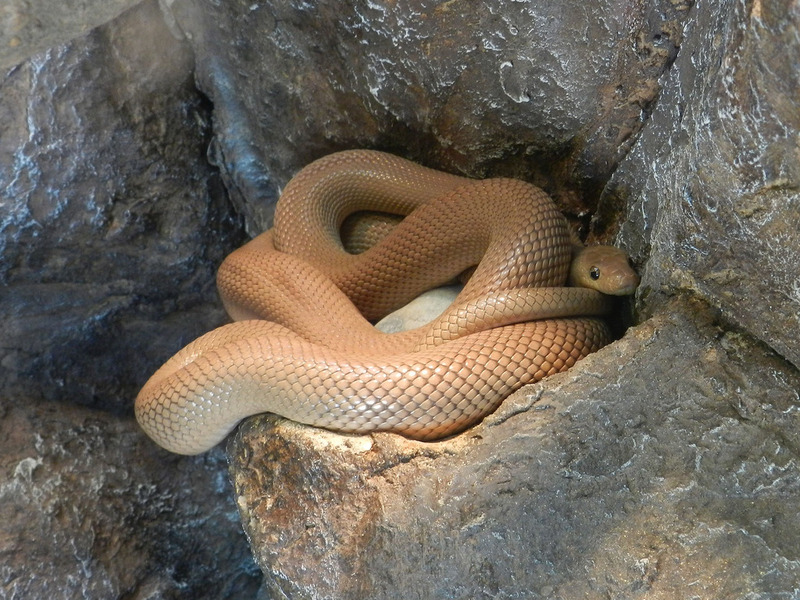 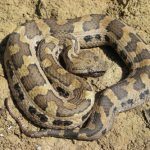 These are nocturnal snakes, and very little has been known or studied about this reptile. 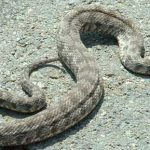 Published on December 26th 2017 by staff under Snakes. 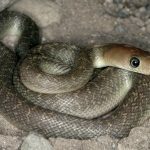 Article was last reviewed on 5th January 2018.